How to Build a 6' Picket Fence | KaBOOM! 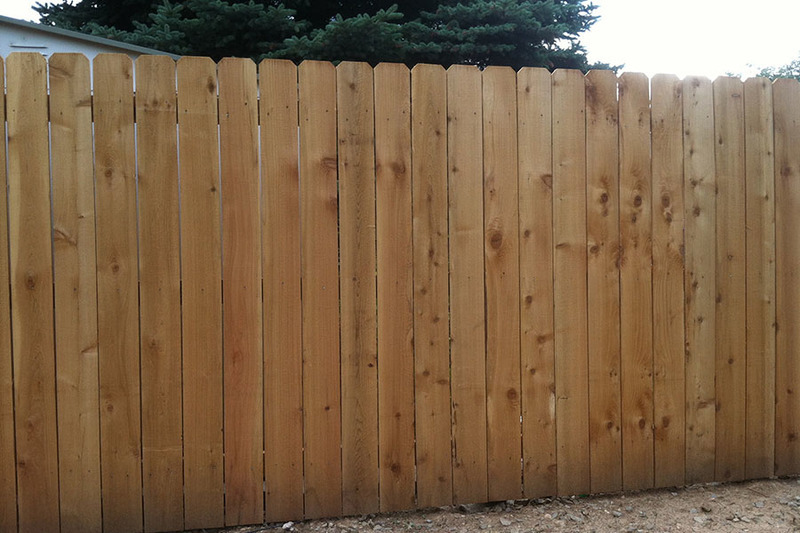 A classic picket fence is a simple way to create a safe barrier around your play space. 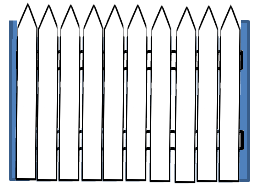 Picket fences can be painted or decorated to make them more playful and to add beauty and fun to their functionality. Take both of the 4x4x8' boards. Cut each down to 90", for a total of  4x4x90" pieces. Take the 2x4x10' board. Cut into  60" pieces. Take the  1x6x6' boards. Cut angles on one end of each to create pickets at the angle you desire. Dig  holes 6" in diameter and 18" deep. Make the holes 5' apart, center to center. Set a 4x4x90" post in each hole and set with concrete. Ensure that the posts are 5' apart center to center, and are level and aligned with each other. Once the concrete has begun to set, attach the 2x4x60" pieces to the 4x4 posts. 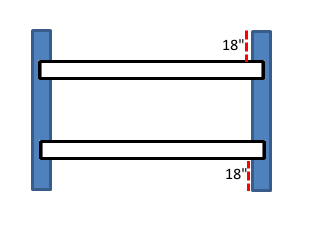 The bottom 2x4 should be 18" from the ground. The top 2x4 should be 18" down from the top of the 4x4. 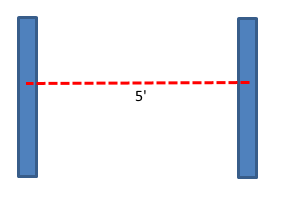 The edge of the 2x4 should hit the center of the 4x4 posts. Attach the 1x6x72" boards to the 2x4s so that they are touching, with the outer 1x6x72" boards hitting the center of the 4x4 posts. You will have  leftover pickets with which you can continue for a longer fence, if desired. Repeat all steps as desired for a longer fence.